SAVE THE DATE… If you are looking for a volunteer opportunity or SSL credit for your children, please sign up now. 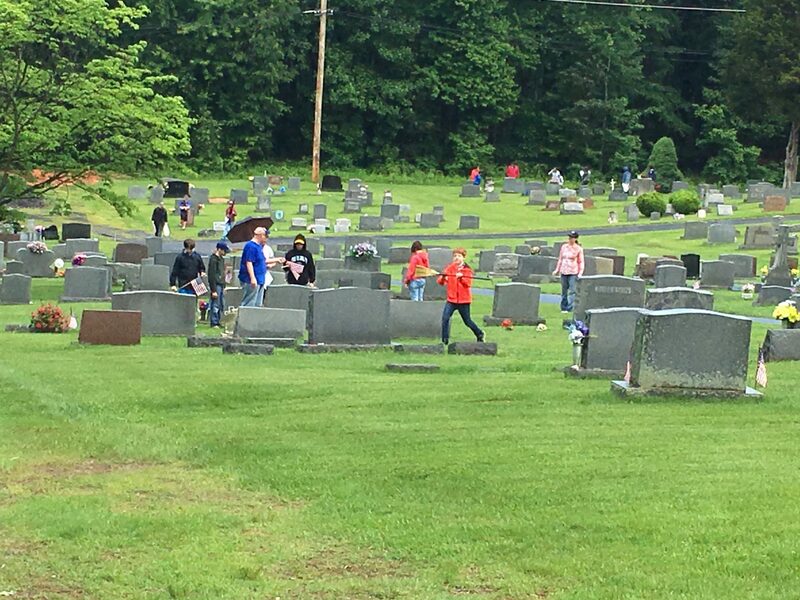 We would like all volunteers to return on June 3th at 10:00 a.m. to help us retrieve the flags. This would be an additional SSL opportunity. 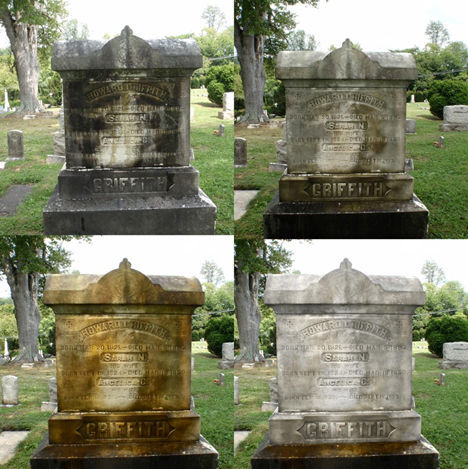 Please join us at Monocacy Cemetery for a one-day gravestone conservation workshop that will focus on conservation techniques of 19th and Early 20th Century gravestones. 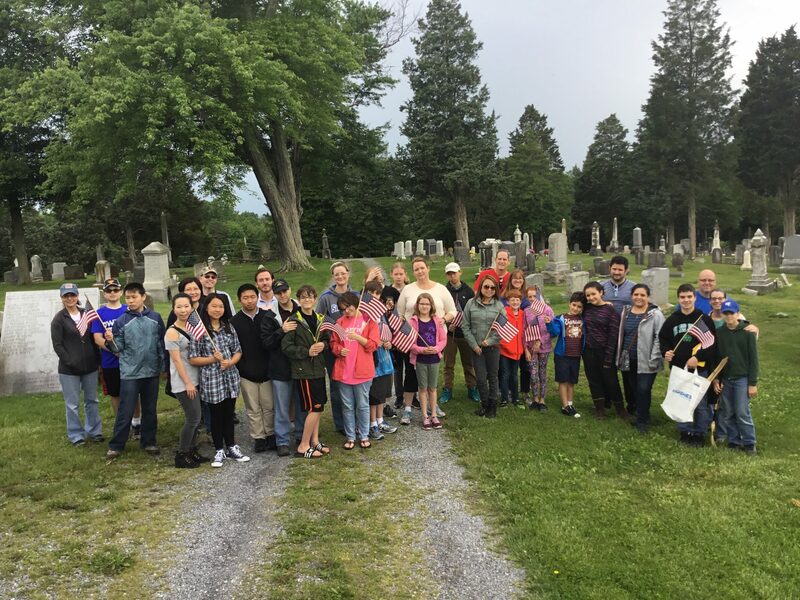 The morning session will cover assessment, documentation procedures, and preservation techniques; the afternoon session will consist of a demonstration on how to properly clean gravestones, as well as hands-on cleaning, basic stone repair, and resetting techniques. The workshop will be led by Robert Mosko, a regional, professional stone and masonry conservator. Participants should be physically able to kneel and lift up to 30 lbs. Please wear comfortable clothing and shoes, and bring work gloves, hat, and sunscreen. The fee is $60 and participation is limited to 40 people. Preregistration is required. Deadline is April 29th. No refunds after April 29. Fees cover all costs, including handouts, coffee and snacks, box lunch, and supplies. 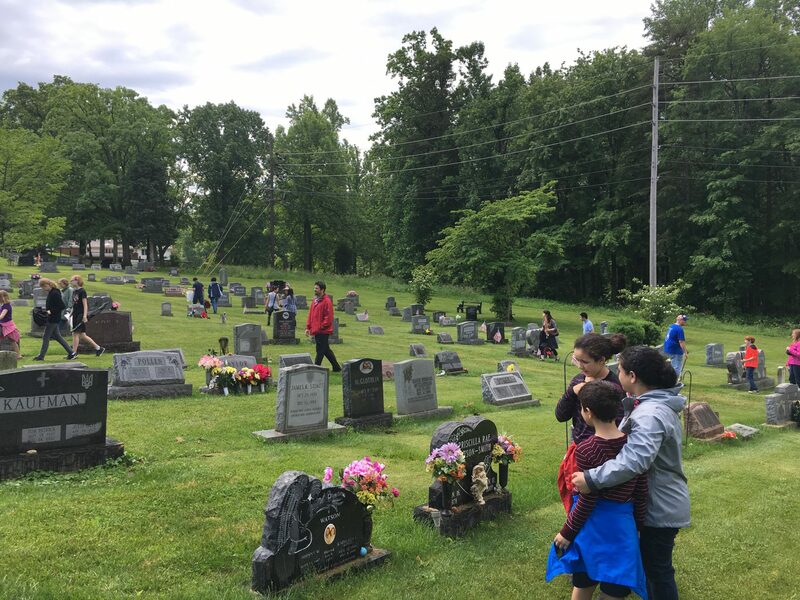 To register, please e-mail monocacycemetery@gmail.com. 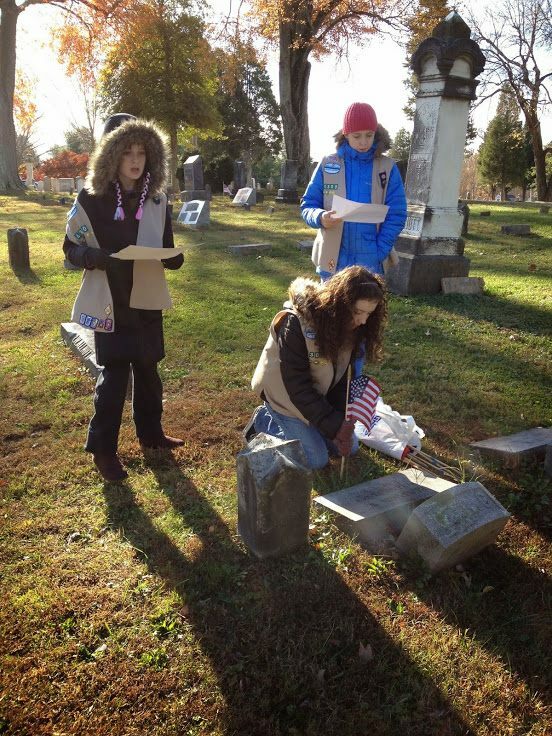 Mail checks (Memo: Conservation Workshop) to Monocacy Cemetery, P.O. 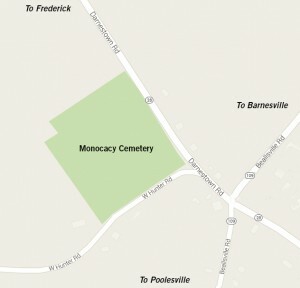 Box 81, Beallsville, MD 20839. 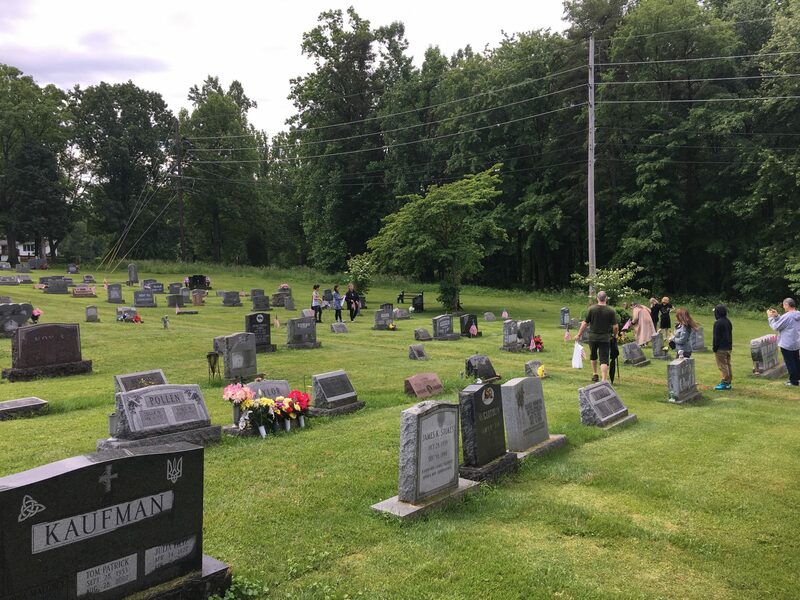 Contact monocacycemetery@gmail.com with any questions. 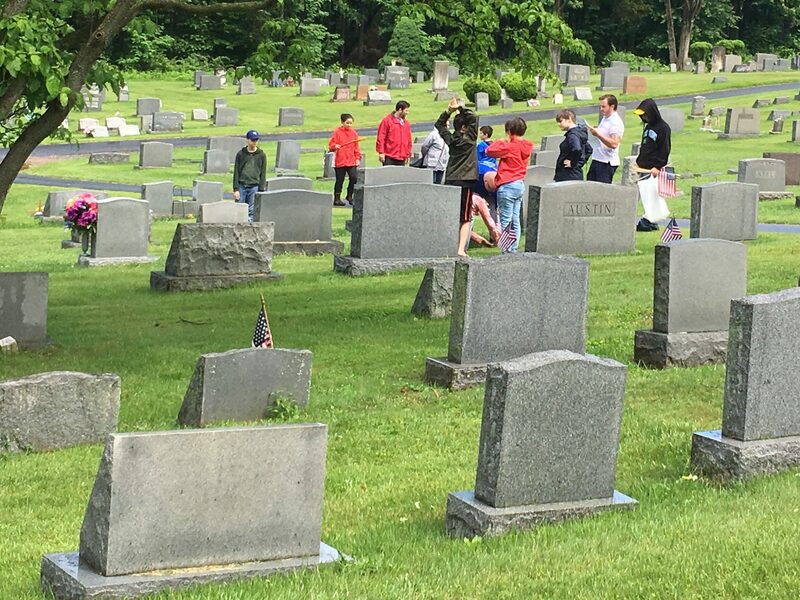 SAVE THE DATE… If you are looking for a volunteer opportunity or SSL credit for your children, we need 25 volunteers to help place flags at all 300+ veteran graves. Please sign up now. Following the placing of the flags, we will be dedicating our new Veteran’s Memorial at 12:00 Noon. 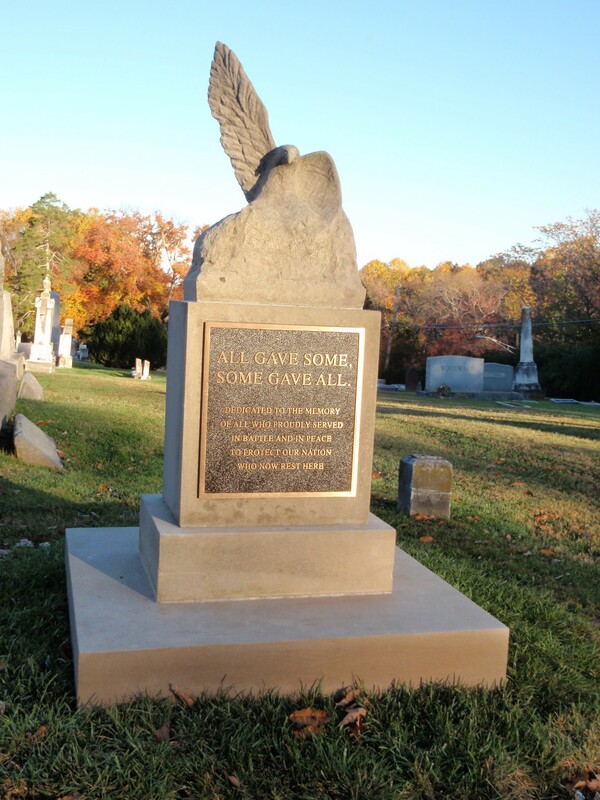 We hope you stay for this event as we honor all our veterans with this stunning new sculpture. 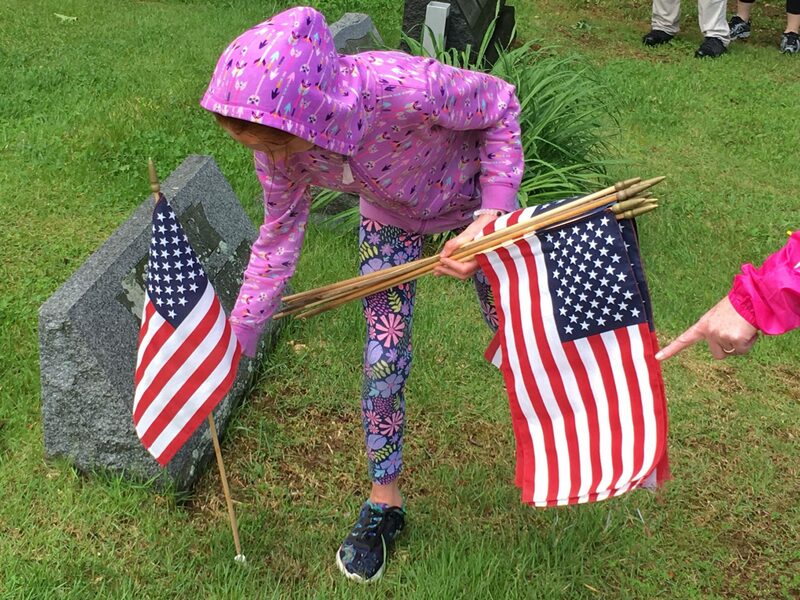 We would like 10 volunteers to return on November 19 at 10:00 a.m. to help us retrieve the flags. This would be an additional SSL opportunity.